Apple on Thursday opened up registrations for its free 2016 Hour of Code workshops, which will take place between Dec. 5 and 11 at Apple stores worldwide. Each workshop will teach some of the basics of programming, making use of tutorials from Code.org. The organization works to foster programming education, and has partnered with various other groups and businesses on Hour of Code initiatives. This year "many" Apple stores will also be incorporating Swift Playgrounds, the company's new iPad app designed to introduce children and adults to programming in Swift. The app is getting a special Hour of Code challenge, plus a new set of lessons accompanied by a teacher guide. Separately, Apple noted that it is offering tools and resources for extending Hour of Code into schools and community centers, such as a guide with lesson and activity ideas, and Swift Playgrounds-related updates for its Apple Teacher learning program. 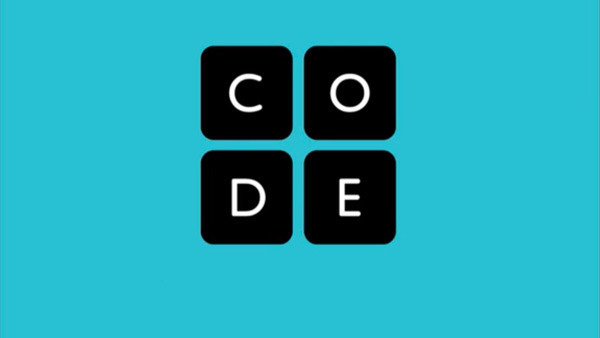 Apple has participated in Hour of Code since 2013. In fact, despite launching registrations, the official workshop page currently makes no mention of them and is still highlighting 2015 efforts.